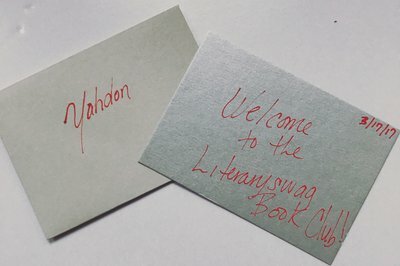 Enter your email address below to receive a notification when Literaryswag Book Club starts accepting new sign-ups! Enter your email address below to receive a notification when Literaryswag Book Club is accepting new sign-ups again. The Literaryswag Book Club immediately ships its membership packages the day after the book club meeting. All packages will arrive within the week of subscription. 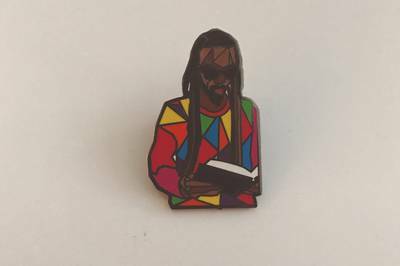 The first package will include the Literaryswag "Members Only" Enamel Pin. ALL packages will include the Literaryswag Book Club Pick for the following month. Are you ready to keep it lit?! 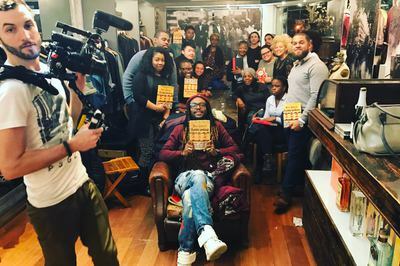 Always great reads and book club meetings. Receive books in timely fashion with dope personalized notes, and newsletter before each meeting. Very pleased with Literary Swag in every way.